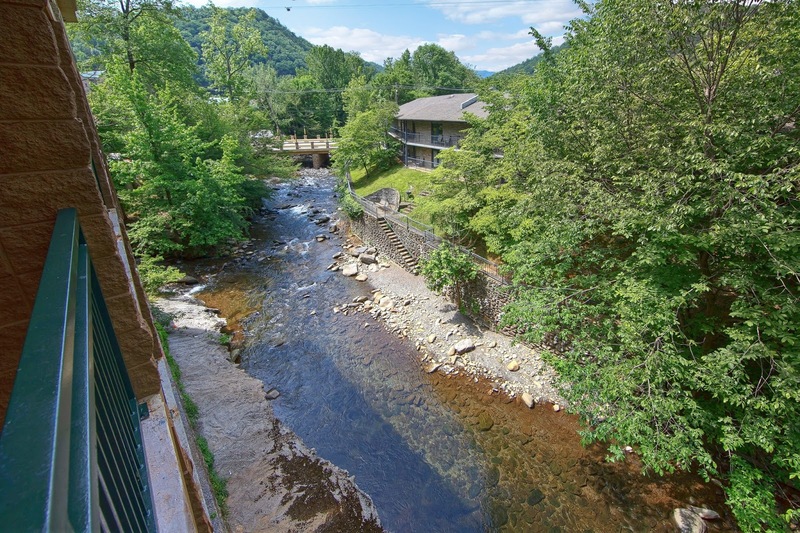 The Old Creek Lodge in Gatlinburg is ideally located at the juncture of Little River and LeConte Creek, and all rooms have a balcony overlooking the water. This peaceful and serene location is in the perfect Gatlinburg location as it is only steps away from the shops, restaurants and attractions of the Parkway. There is a free, hot breakfast offered daily, with biscuits and gravy, 2 breakfast meats, waffles, oatmeal, fresh fruits, bagels and pastries, coffee and juices. 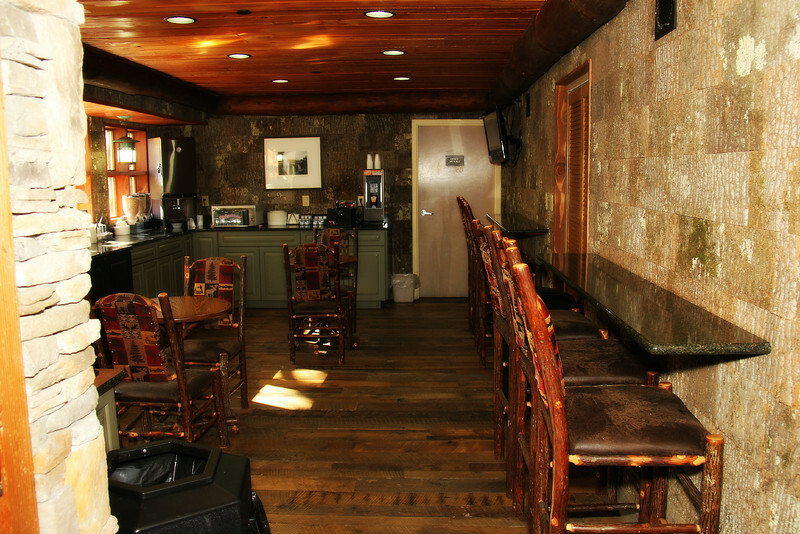 You can dine inside or go out on the patio to enjoy your complimentary meal. In addition to the breakfast patio, the Lodge offers a Rocking Chair Patio where you can rock along to the soothing sounds of the bubbling streams. The staff at Old Creek Lodge is awesome and knowledgeable and will help you with tickets, dining plans and getting around the area. There is free parking at the Lodge and you can catch the Trolley right in front. The Ober Gatlinburg Tramway is located next door and the National Park entrance is less than a block away. 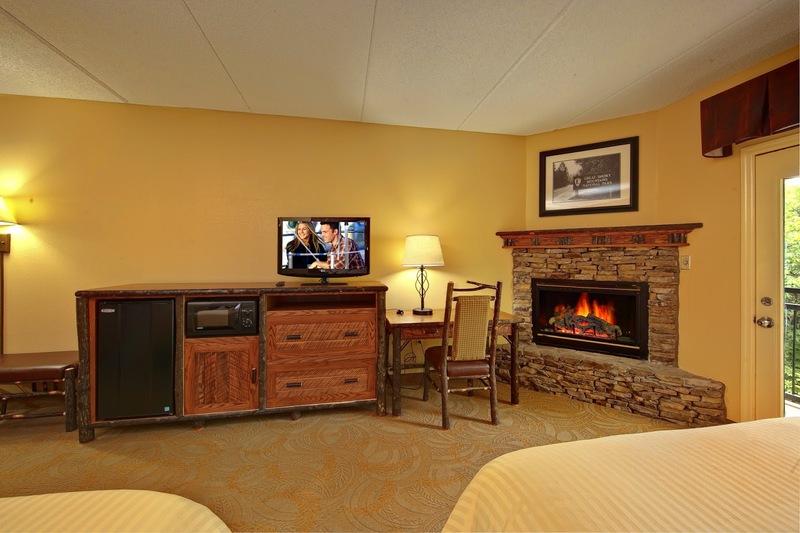 If you are coming to the Smokies check out the Old Creek Lodge to enjoy the feel of a National Park lodge in a perfect location in Gatlinburg. 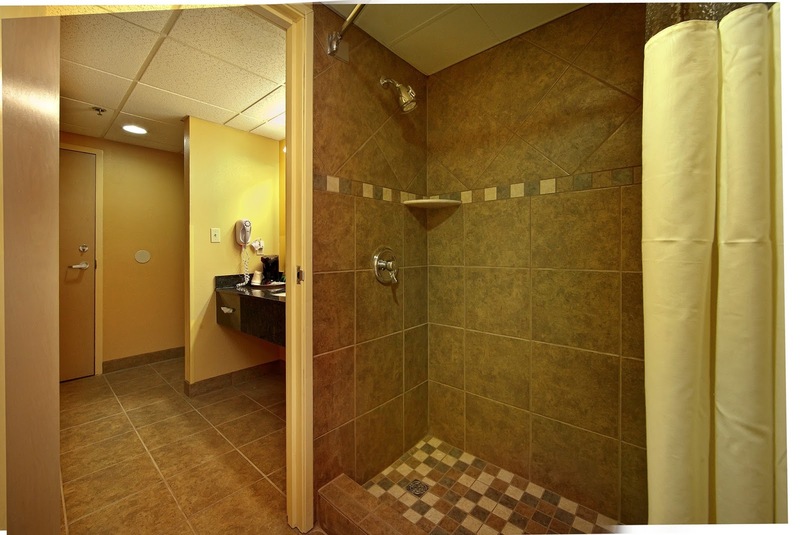 For more area information, coupons, maps and an App for deals and coupons, go to http://bestreadguidesmokymountains.com/.